This is what Luke Kanies has to say about productivity. Luke is founder of Puppet, software product that automates configuration and management of IT applications. Put simply, often we hear these days, automation is taking away lot of jobs. Puppet kind of software products are exactly what is happening behind the curtains. Luke takes a different view about lean manufacturing when compared to software development. In lean manufacturing the input and output is precisely measured, whereas in software development (and you may want to relate it to other industries as well), it is difficult to measure the discreteness and outcome. Let me quote following statement from his post. Toyota showed decades ago ensuring everyone is busy all the team is a great way to lower productivity. Yeah, you read that right. Lower. 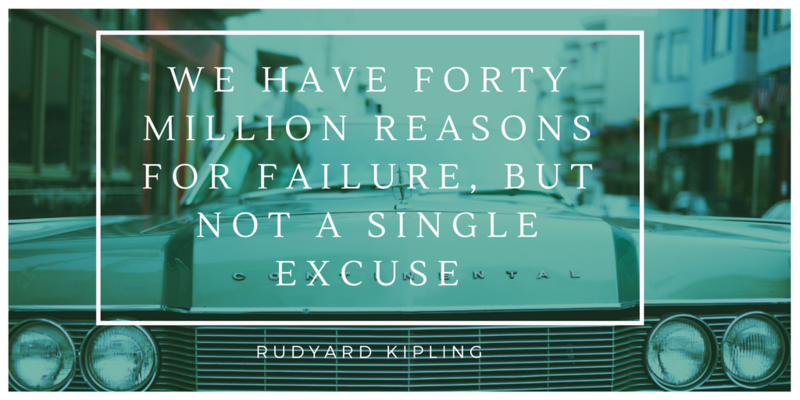 If you can’t shut the factory down (thus making everyone idle), you can’t fix problems at their source, which means every car you make is broken in the same way. Let’s look at other articles in this weekly round up. inability to meet project requirements (37%). The author has emphasised bad communication as a primary reason and delved further and listed forms of poor communication. It is interesting to read the forms of poor communication. 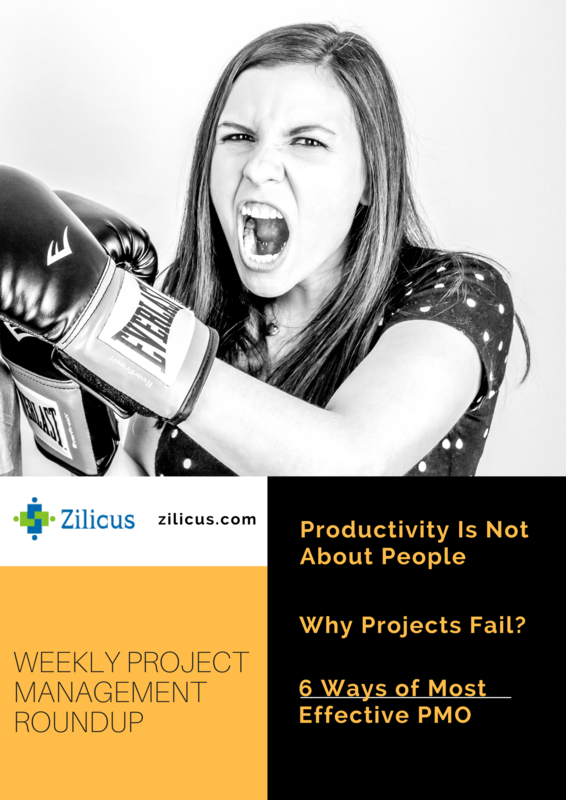 ZilicusPM blog post about Project Management Office (PMO), and how to make PMO most effective. Firstly this article identifies the factors that contributes toward success or failure of PMO: such as PMO goals, support of executive leadership, capable PMO lead, etc.